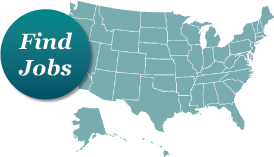 The Society of OB/GYN Hospitalists is dedicated to improving outcomes for hospitalized women and supporting those who share this mission. Welcome to The Society of OB/GYN Hospitalists! 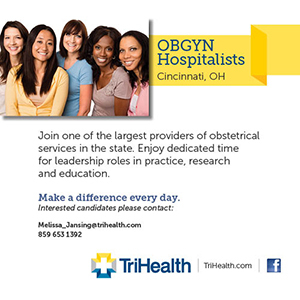 SOGH is the only medical society dedicated exclusively to advancing the field of OB/GYN hospitalist care. 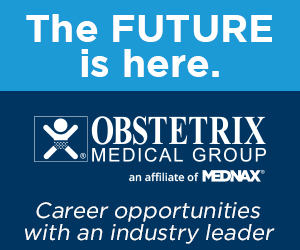 We are committed to shaping the future of OB'GYN by establishing the hospitalist model as the care standard for the industry. 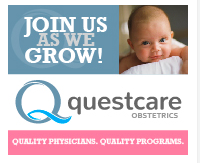 Licensed physicians or certified nurse midwives with an interest in obstetrics and gynecology, hospital care and/or who participate in the management of obstetrical-gynecological hospitalized patients. 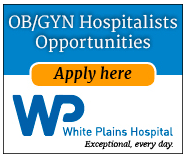 Residents - Physicians, midwives, nurses or allied healthcare professionals in residency or training who express an interest in obstetrical/gynecological hospital care. 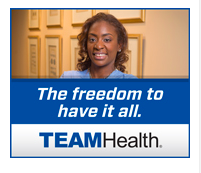 Allied healthcare professionals or non-healthcare providers (i.e. 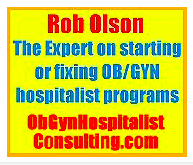 layperson, bioethicist, scientist, business person) who have expressed an interest in obstetrical/gynecological hospital care and wishes to support the goals of the Society. 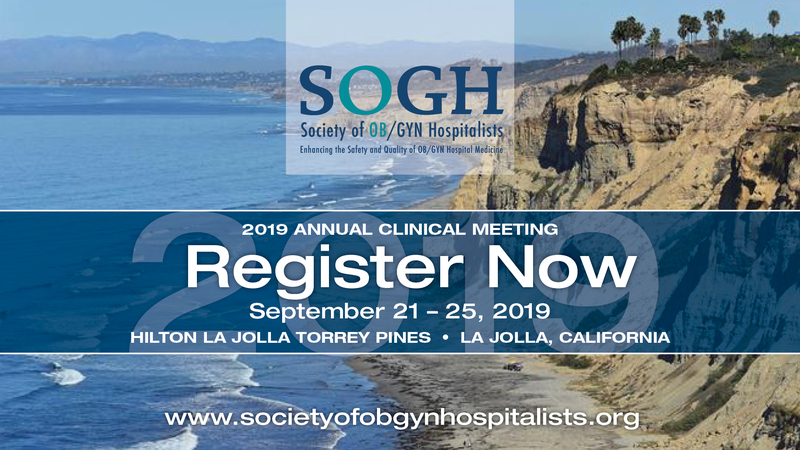 2018 SOGH Annual Clinical Meeting - Join us in Cleveland this September! 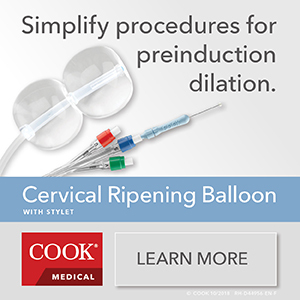 Visit the Annual Clinical Meeting Page for the latest details on the 8th annual conference.